When we collaborated with Gigi Mallatt in November 2015 (she designed our Marsala Hue window display) we knew we wanted to partner up with her again. Her graceful demeanor is balanced with her smart wit; she will charm you right off the bat. During the November install we would chat up a storm about wedding trends, upcoming projects and seeing little ones grow up so fast. She also mentioned the excitement she felt pairing two cultural design aesthetics for a recent couple’s wedding. So when she mentioned a future window of Indian/American fusion, we said YASSS PLEASE! Something happens when two energies come together…sometimes it’s planned and other times it’s coincidence. In teaming up with Liz Zimbelman Photography it was a bit of both. We met Liz in November 2015, when she stopped by SPARKLE to visit with Gigi during her install. Gigi and Liz had previously worked together, so Liz wanted offer support and give Gigi a high-five during her install experience. Upon meeting Liz at SPARKLE, we learned 1-Gigi and Liz are a dynamic duo and 2-they have an awesome time together! So when we confirmed Gigi’s June 2016 window, guess which photographer we called? 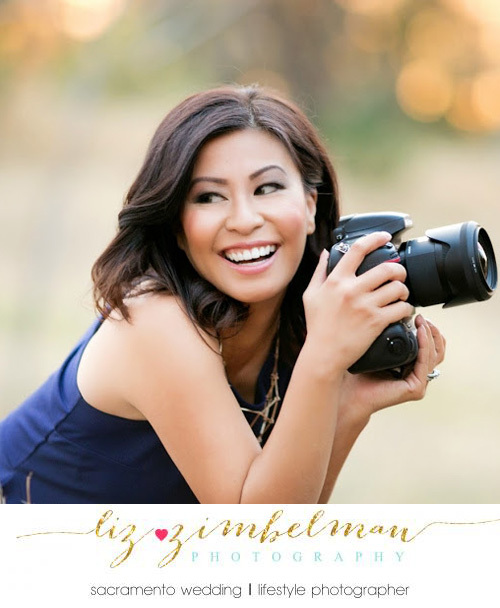 Liz captures the lighthearted spirit of “being in the moment.” She connects with people to bring out their best and it shows in all her photos. Follow us to get more photo and video updates of this month’s SPARKLE window decor.